I had a wonderful opportunity to study and observe global health disparities as I traveled throughout 4 cities in India. I flew 3 hours from Dallas/Fort Worth, to Newark, New Jersey. After a 13.5 hour flight I was finally in New Delhi, India. 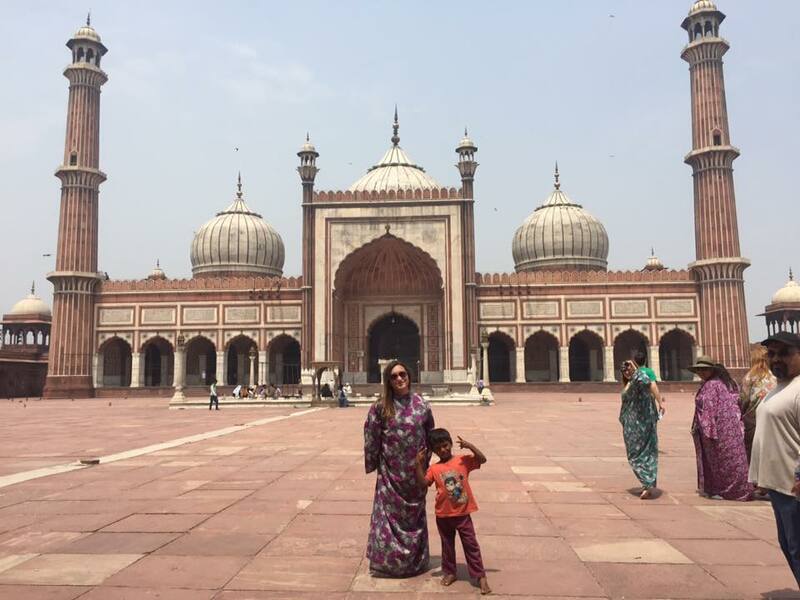 I stayed a few nights in Delhi, then traveled to Agra. After a few nights in Agra I traveled to Jaipur, where I stayed a few nights, then traveled by plane to Mumbai. After a few nights in Mumbai, I boarded a flight home. After an 18 hour combined flying time, and one layover, I was finally stateside. The time I spent in India was truly amazing, I will never forget all I have learned. Given the opportunity, I would do it again. © 2019 • All content within this entry is strictly the property of Ashley Tackett, and is not for public use without permission.